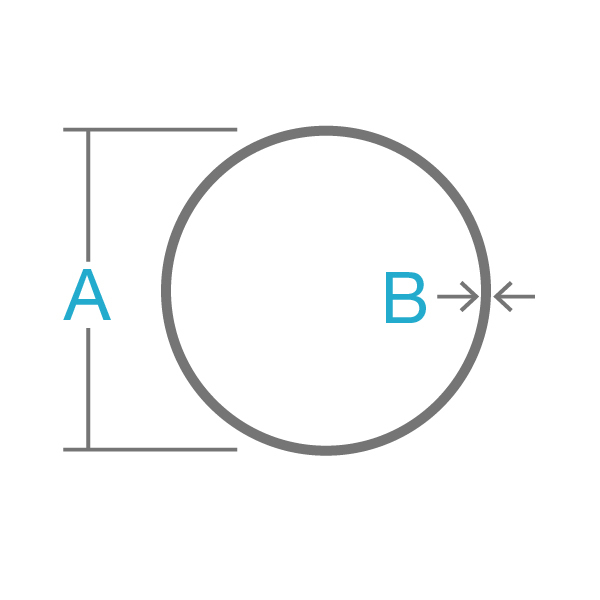 Stainless steel round tube 304 provides excellent strength and durability, is easy to cut, bend, and form, and is versatile and affordable enough for a broad spectrum of applications. Multiple styles and alloys are available, including seamless 4130 steel tubing, chrome plated round hot rolled tubing, and more. 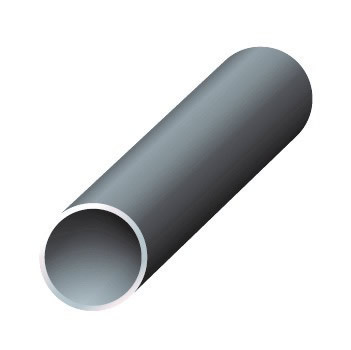 Its strength and workability makes stainless steel 304 seamless round tubing ideal for structural applications where extreme pressure is not involved or for internal applications where aesthetic appearance is not important. Seamless in structure, stainless steel 316 possess greater durability under pressure and higher aesthetic appeal than its less expensive welded counterpart. This stainless steel alloy also provides a versatile choice for a more lightweight means of structural support in corrosive environments. also known as marine grade or surgical stainless steel, is commonly used in the food and pharmacy industry where it is required to minimize metallic contamination. Industrial Metal Supply stocks hundreds of sizes of stainless steel round tube for your specific project needs. Contact us for more information today.